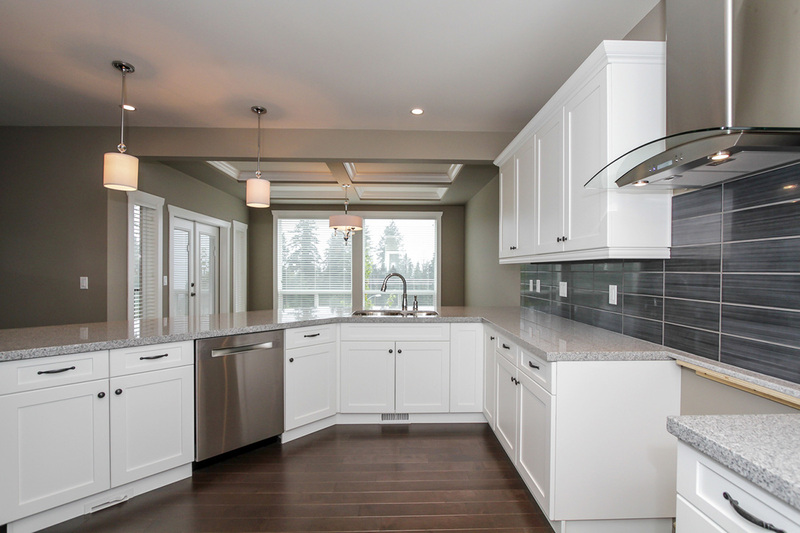 Imagine a home with premium finishes, a sophisticated, dreamy kitchen, enough room to fit your largest family gatherings – built to your specifications and taste. 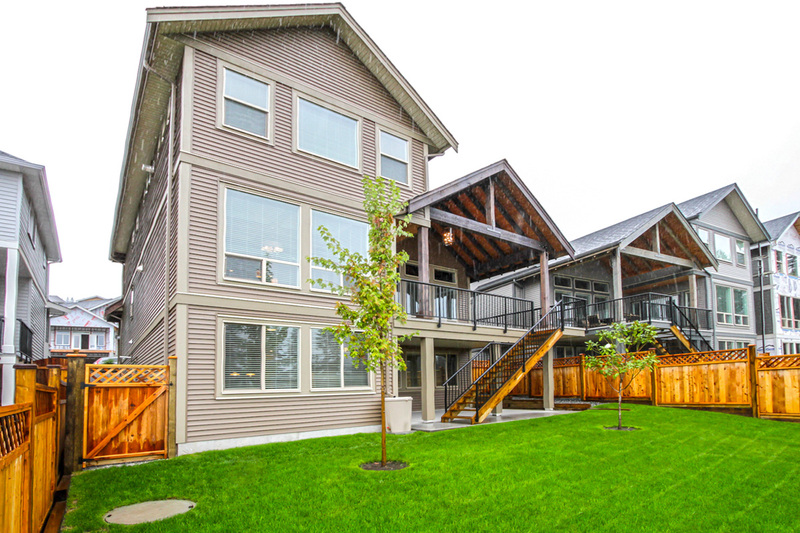 This is the vision that Distrikt Homes’ team of designers, planners, and builders translates and makes a reality. 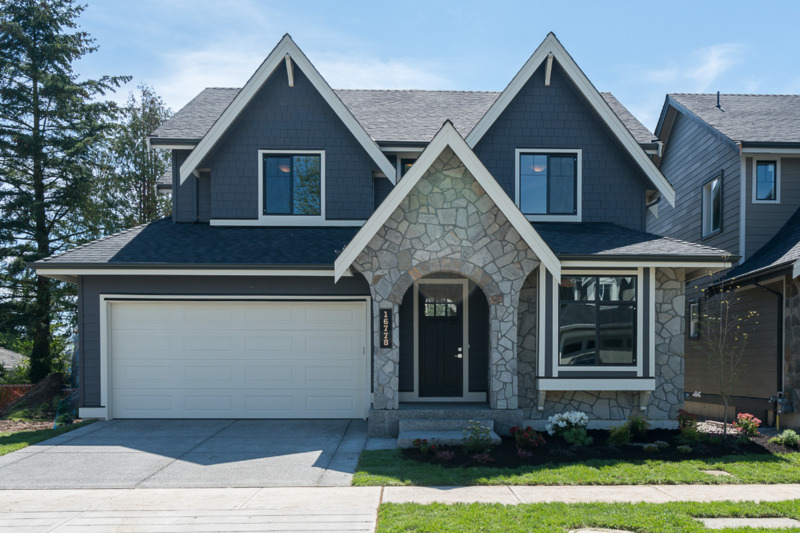 Boasting both luxury and community, the prime Langley location and quality build of Evergreen at North Yorkson garnered exceptional interest, and we are proud to say that all 16 homes are now sold and occupied! 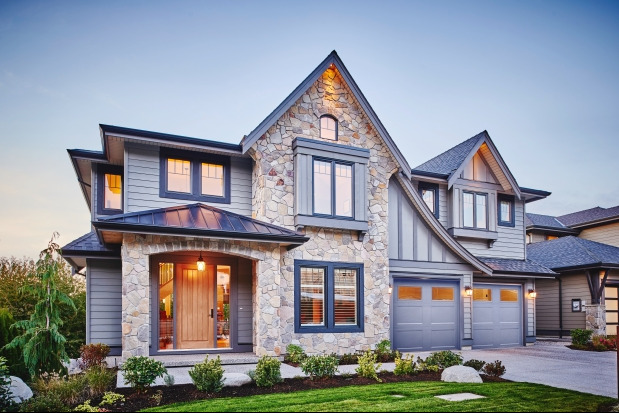 It's not often that city style and suburban charm meet in such an elegant setting, but at The Estates at Southwood, you will experience a rare chance to own a newly built premium estate home that is surrounded by parks and yet steps from shopping and restaurants. Have you heard? Evergreen is almost sold out! 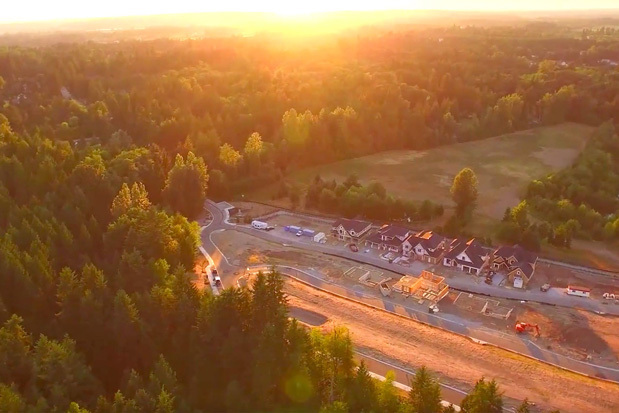 With only a few homes of the final phase of Evergreen at North Yorkson left, now is your opportunity to become a homeowner in one of the most sought-after neighbourhoods in Langley, BC. 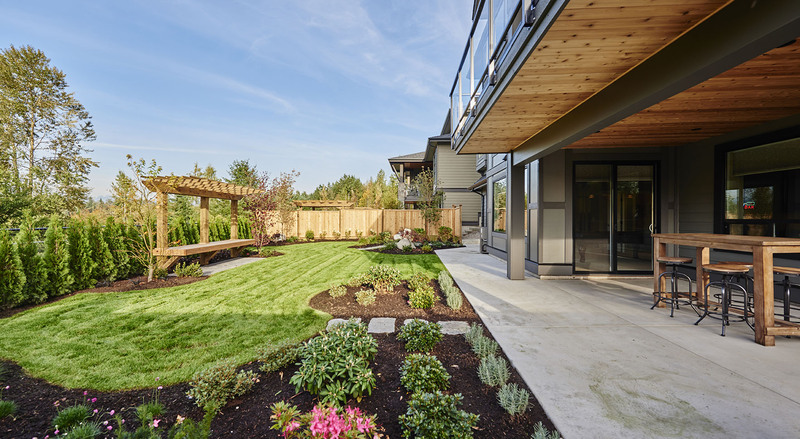 Finally, the opportunity you've been waiting for is here—16 new single family detached homes have just been released for the final phase of Evergreen at North Yorkson in Langley, BC, and they won't last long! For anyone who thinks the country is boring—think again. 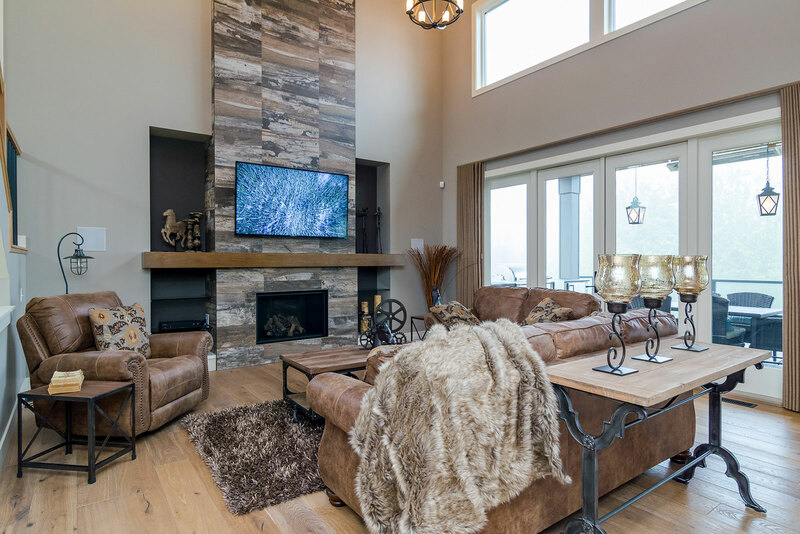 With amazing activities, food, services and shopping located within a 15 minute radius of Hyde Canyon, there is plenty of opportunity to never be bored again—and still come home to quiet, country living. Nestled in a peaceful country setting, Hyde Canyon is the perfect place to call home. 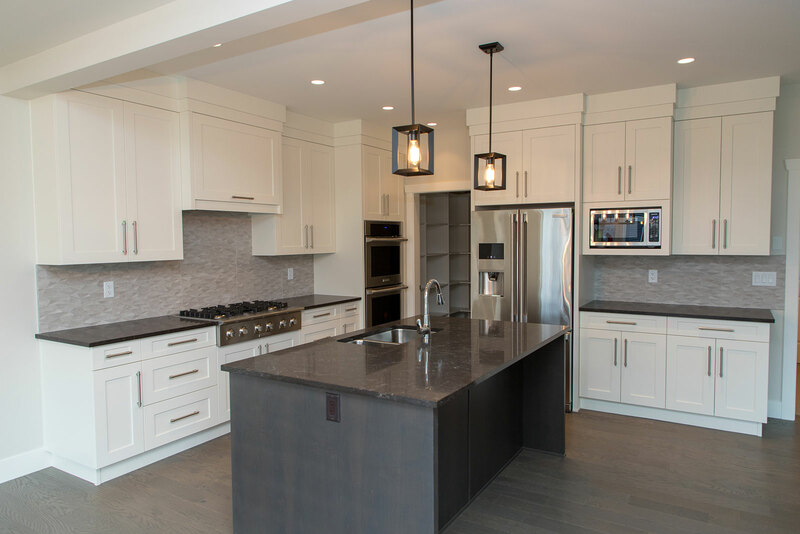 We are happy to announce that all eight of our stunning city view homes at Summit View are now sold out, in just four short months! 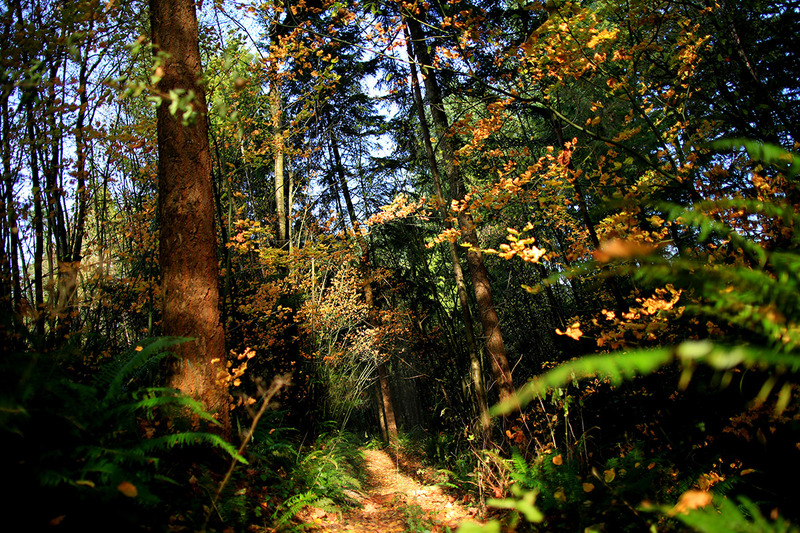 Burke Mountain is the place to be in Coquitlam. The local newspapers are taking notice of what we've been up to at Hyde Canyon. Hyde Canyon Grand Opening October 17th! 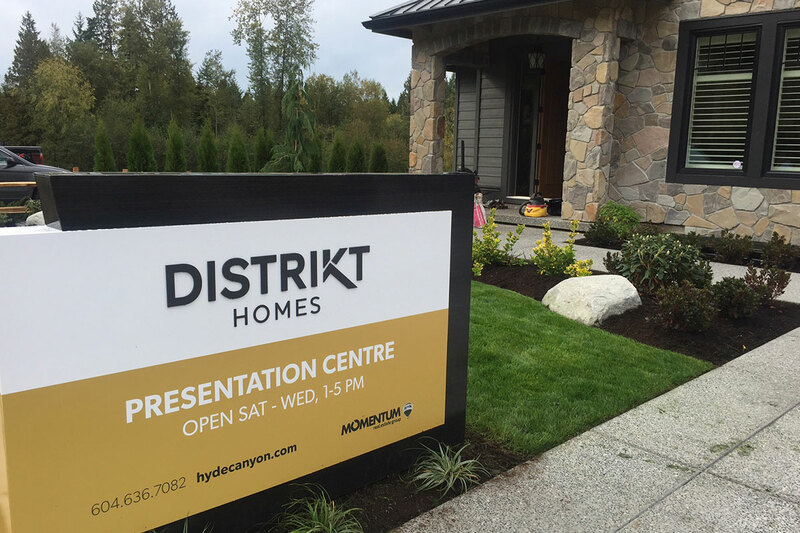 We are very excited to announce that the Hyde Canyon presentation centre and show homes will be opening on Saturday, October 17th at 1pm. 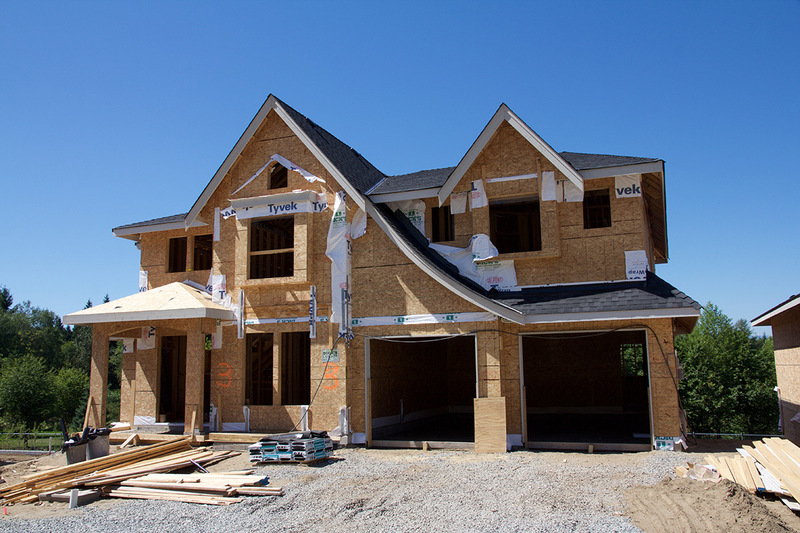 The roofs are on the show homes and windows are currently going into lot 4. 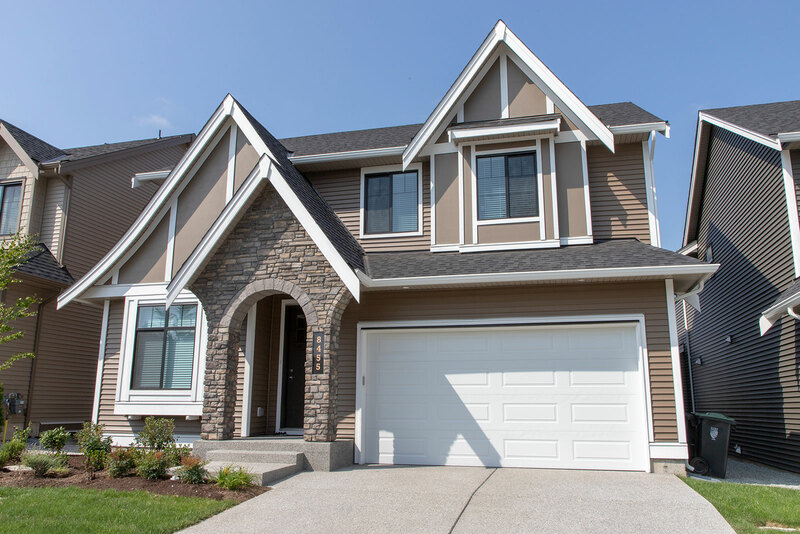 Colours and specs for each house are also being finalized. 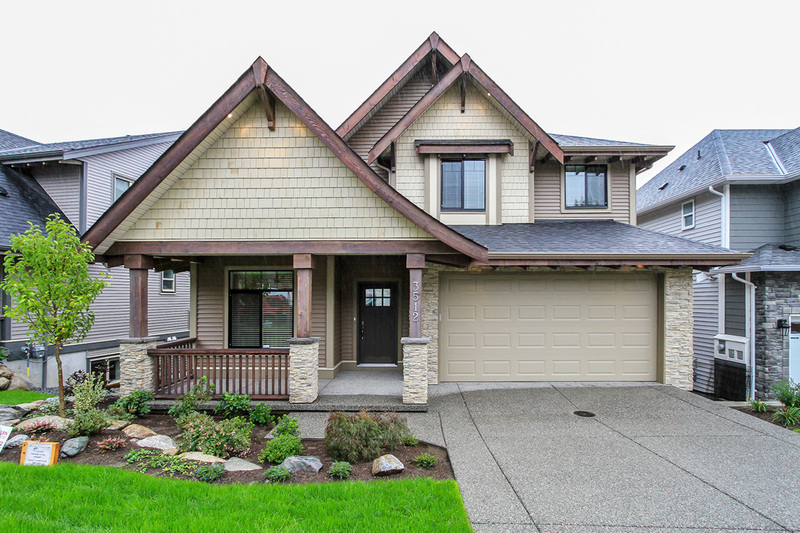 If you’ve been looking for the perfect Langley custom home, your search is over. 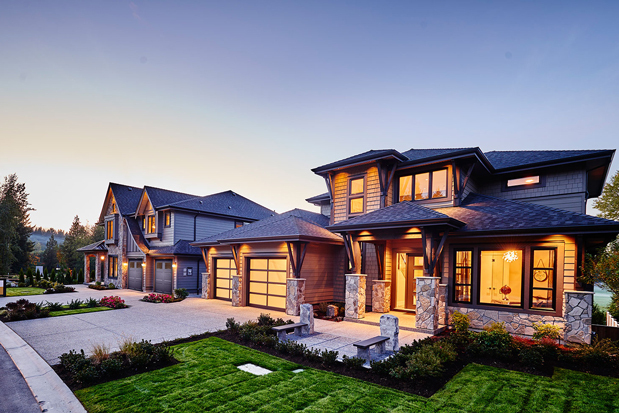 The Hyde Canyon development in Langley, BC is a collection of estate-style homes in a truly unique setting.